C Sterling Jewelers is a family business in every sense of the way. I, Christian Sterling have literally grown up in the industry. My own father had more than twenty-six years as a diamond wholesaler, selling to over three-hundred stores nationally. I attended the Gemological Institute of America in Carlsbad, California to obtain a Graduate Gemologist degree before settling down with my wife in the beautiful town of Perrysburg, Ohio. C Sterling Jewelers opened our new location in The Shops of Levis Commons in 2007. We offer a unique and personal buying experience that you will talk about for months after your purchase! 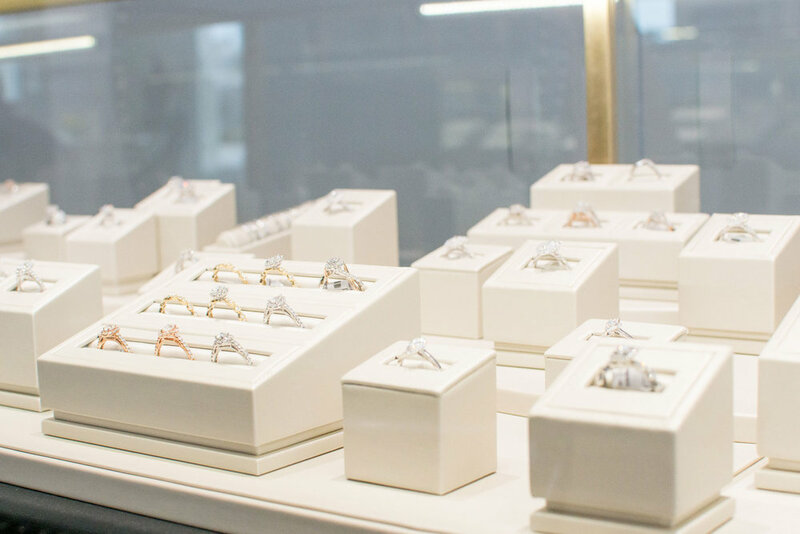 The employees at C Sterling Jewelers and myself work hard to make you feel comfortable while choosing the perfect piece of jewelry. We want you to feel as though you are part of our family. Our primary customer base is achieved through word-of-mouth from other satisfied "family members". 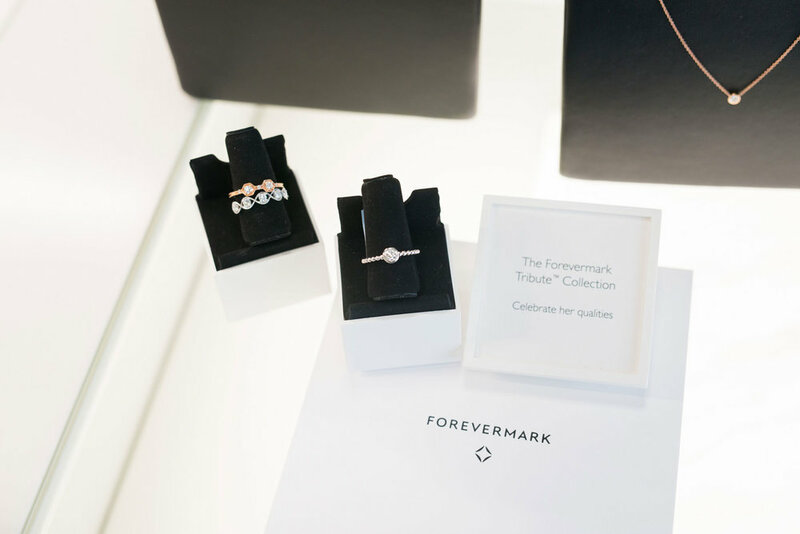 Our level of service goes way beyond the big chain jewelry stores, offering you a personal jewelry buying experience. Our showroom is full of quality, name brand designers as well as unique and personalized pieces. Our attention to customer detail is our forte. Beyond quality and service, we will work with you to ensure that your budget is adhered to, making sure you get the most of your money. I assure that you won't find pushy salespeople at C Sterling Jewelers. We know the key to our success and maintaining future business lies solely on our knowledge of the industry and doing everything possible to make your shopping experience memorable. Walked in without any ring knowledge at all. Christian walked me through the process and became a quick friend. Subsequent to the proposal, Christian resized my fiancee's ring (twice). Christian and his staff are fantastic. My husband is extremely uncomfortable buying jewelry and Chris put him at ease. I get compliments on my ring at least twice a week! I bought my wife's engagement ring and wedding band at C. Sterling. Definitely did not go wrong. Christian is super easy to talk to and takes his time to figure out what is just right.